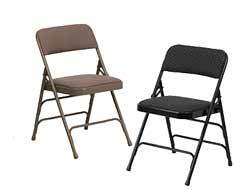 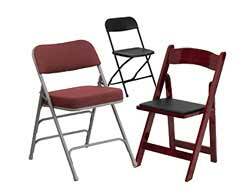 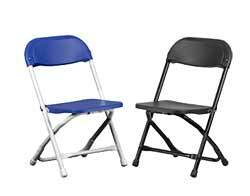 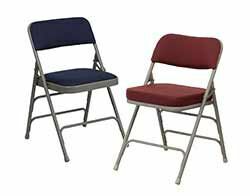 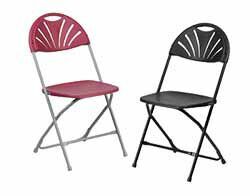 Often the best option for big events like weddings, graduations and sporting events, both indoors and outside, folding chairs are available in elegant styles, lots of bright colors and comfortable upholstered selections. 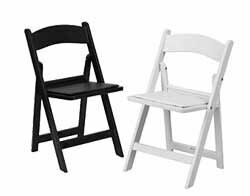 Set them up in seconds for seminars, parties and holiday dinners, when unexpected guests drop by to join in on the fun. 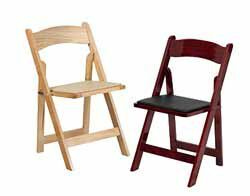 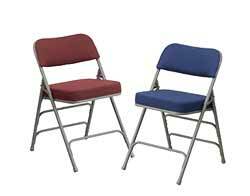 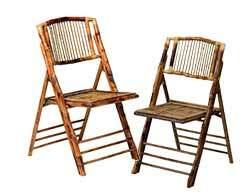 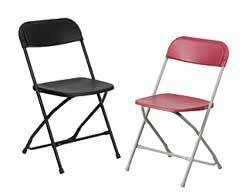 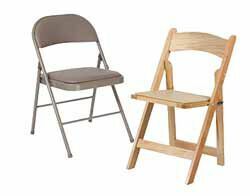 Metal Folding Chairs, Padded Folding Chairs, Plastic Folding Chairs, Fan-Back Folding Chairs, Kids Plastic Folding Chairs, Resin Folding Chairs, Wood Folding Chairs, Bamboo Folding Chairs, Directors Chairs, Folding Lounge Chairs and Camouflage Folding Chairs.